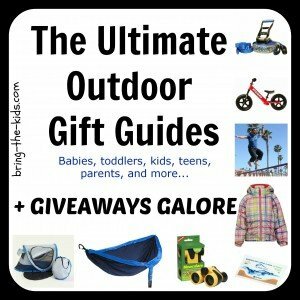 Thanks for stopping in to check out 2013’s Ultimate Outdoor Gift Guides. We’ve thought of great gifts for everyone on your list and want to get your holiday started right with lots of great GIVEAWAYS as well! Go here to see all our ideas! 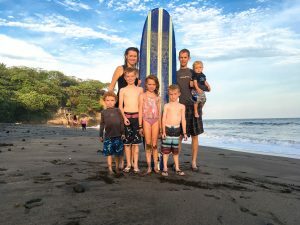 As soon as you have kids, you instantly become aware that you always need to get the best value for the money. You want their things to be great quality and last, but spending $200 on a pair of designer shoes just isn’t a practical solution for a 3-year-old. After lots of testing, we’ve come up with our favorite pieces of winter gear that we consider a fantastic value. No, they’re not all cheap, but in our book these pieces of gear represent some of the best winter gear values around! We are currently in our third season of our kids wearing Snow Dragons coats, and have yet to be disappointed. We’ve been skiing, sledding, snowshoeing, and even puddle jumping with Snow Dragons without a glitch. Yes, these have passed the Bring The Kids test with flying colors. At about $100 new, they are not a cheap purchase, but they have integrated grow-cuffs that extend the sleeves 1.5 inches so you can easily get 2 (or 3) years of good wear out of them. See our full review here. (And read to the bottom to WIN ONE). These boots are truly a 3-season boot. We use them for snow slush, mud and rain, and think they’re fantastic. Made of a rubber bottom with a neoprene upper, these boots are 100% waterproof and incredibly warm (all without making my kids feet sweat). A fantastic boot that will cost about $60. See our full review here. Over and over, these are the baselayers that my kids grab for. They are soft and comfy, and provide a good amount of warmth without bulk. They also do a fantastic job of wicking moisture and dry incredibly fast. A steal at about $20 per piece! See our full review here. For 6 years, these have been our #1 gloves for little kids. They are warm and easy to put on, with a unique design that goes all the way to the child’s elbow. These are the gloves that never slip off keeping our kids hands warm and dry which is priceless on a winter adventure. Starting just under $20. See our full review here. 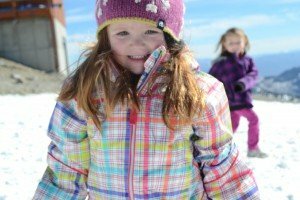 Want to get your kids an awesome winter coat? Well Snow Dragons is giving away a kids coat to one lucky reader. I have always wished I knew more about snow skiing. Awesome! Someone was asking where she could find elbow-height gloves just the other day. And PS. I got ice skates for me and my eldest to try out this winter. Excited! Ice climbing!!! We live in MN, the land is generally flat and XC and snowshoing loses its muster. 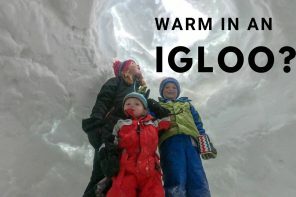 Would love to start ice climbing myself, and bring this kids also! Ice climbing!!! We live in MN, the land is generally flat and XC and snowshoing loses its muster quickly. Would love to start ice climbing myself, and bring this kids also! I wish I knew about more kid friendly hikes to do in my area. I think this is year we try out ice skating. We have a pond in our backyard and it sounds like a lot of fun. We have been talking about snowshoeing for years and have never gotten around to trying it out. Snowboarding for sure would love to learn more and teach my kids. Climbing. Can you do that in the winter? I think so 🙂 Would love to learn more and actually do it! Backpacking in somewhere with little kids! Ice Skating Would Be A Fun Adventure For My Family To Try! We do some cross country but I wish I felt comfortable enough to attempt down hill skiing. I grew up near a resort but was too scared to get hurt and never tried. I think skate skis would be awesome. This will be the first year we take the kids (3 & 5) downhill skiing, wish us luck. I wish I knew more about cross-country skiing! I’d love to get my family into some gorgeous back-country huts during the winter. 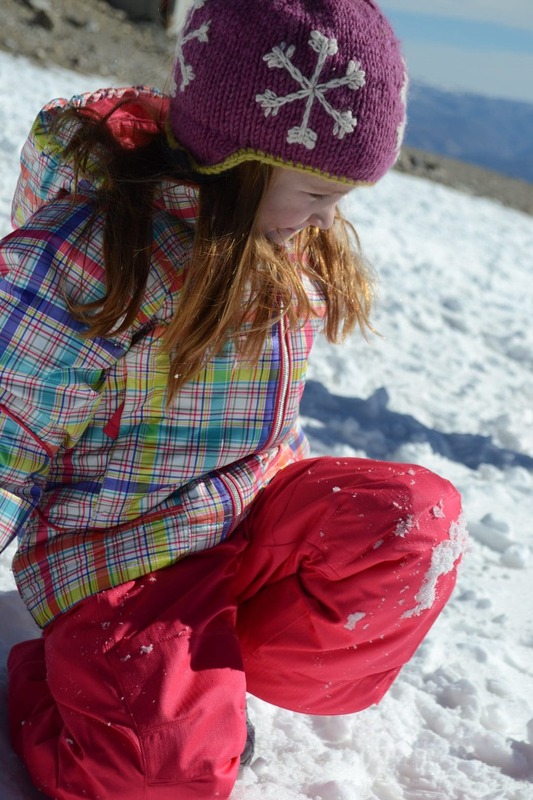 Great gear list, by the way… I definitely want to get the microfleece base layer for my daughter! I would love to take my young kids skiing! My husband and I are terrible at it. It would be fun to learn together. 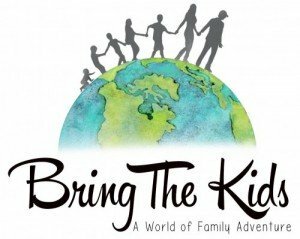 I wish we knew more about kid friendly snow shoe hikes for kids. Snowshoeing is not something I have tried but would like to do with the family. 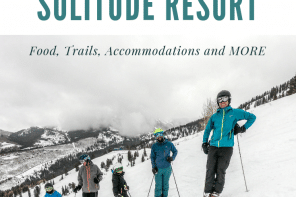 Skiing, snow shoeing, climbing! We’re beginners here! 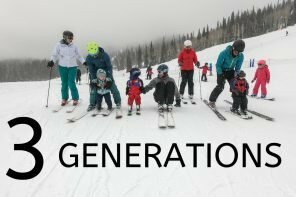 I wish I was a better skiier so I could teach my kids young but there is no way I can ski backwards. Lessons are so expensive. I wish I knew more about snowshoeing. Kayaking. It seems really fun. I’d love to try climbing sometime. I’ve never tried snowshoeing either, but we rarely get enough snow where I live to do it. I would love to learn how to ski or snow board. I don’t think I would have good enough coordination for it! I want to try snowshoeing. Oh I wish I knew more about skiing! I have always wanted to , but never have! I would love to take the family skiing! Looks so fun! It seriously is the cutest coat I have ever seen too! I have always wanted to know more about snow skiing. Skiing looks neat, but I know nothing about it. I would love to ski! I’m interested in Kayaking since I’ve only done it in the ocean, really. 🙂 Once in a lake, but I wonder how to get the family out on the kayaks! Rafting would be something I would like to take the family out on. We live so close to 2 ski resorts and would love to go but it is just so expensive! Something I wish I would have done more of when I was younger for sure! I wish I knew more about skiing and snowboarding. We live so close to resorts but I have only gone once when I was a little girl. I wish I knew more about Skiing. I would love to know more about snow skiing, snow shoeing, and ice skating! Snow shoeing, always looked like fun! Snowboarding! Have always wanted to learn! We’re a big fan of balance bikes around here. 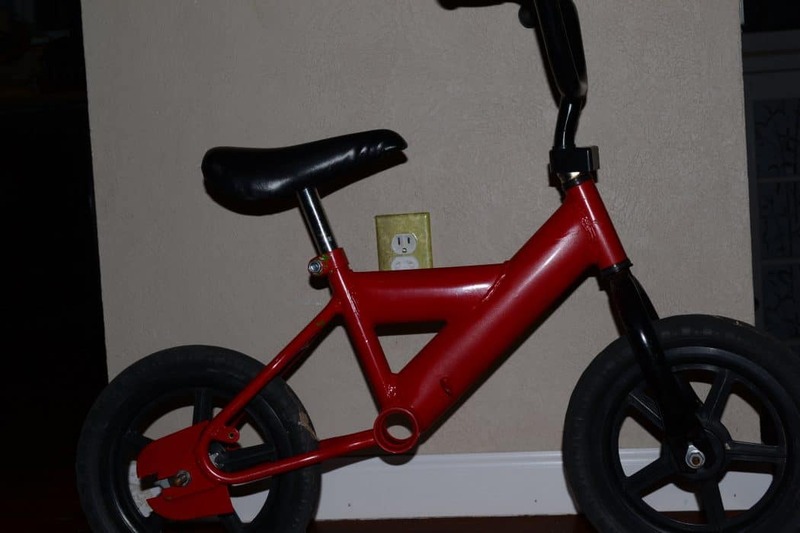 Okay, I guess that’s not entirely true…We’re going to be big fans of balance bikes….